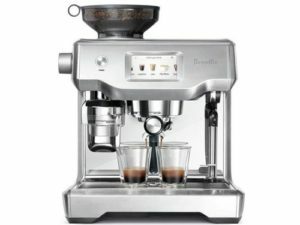 What Is The Difference Between the Breville BES870XL and BES840XL Espresso Machines? 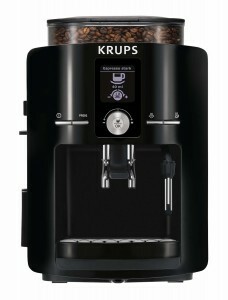 The Barista Express has built-in conical burr grinder with 0.5 lbs bean hopper with hands-free grinding and a larger water tank. 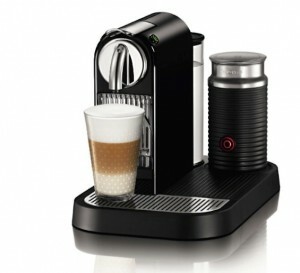 The Infuser, on the other hand, does not have a built-in grinder and will require you to use one separately. We’ll be highlighting the main differences for you in red for easy comparison. 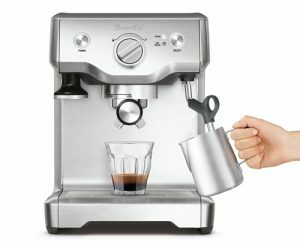 We wrote about this machine as one of the best espresso machines with built-in grinders for under $600. 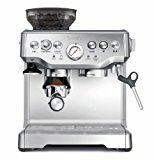 Obviously, one of it’s main features is its built-in conical burr grinders, but it also comes packed with other great features that you’ll love. 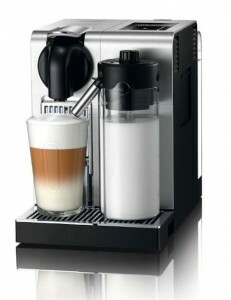 Programmable semi-automatic espresso machine with built-in grinder. 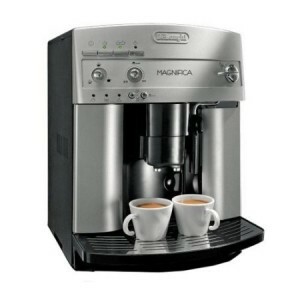 The machine controls the entire process from bean grinding to espresso extraction, using your option selections. 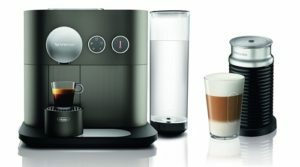 Stainless steel housing, some plastic parts which are all BPA free. 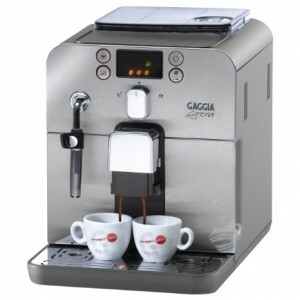 Steam wand with 360-degree swivel, round tip with 1 hole. Adjustable grind and coffee volume settings. Easy to use dial controls. 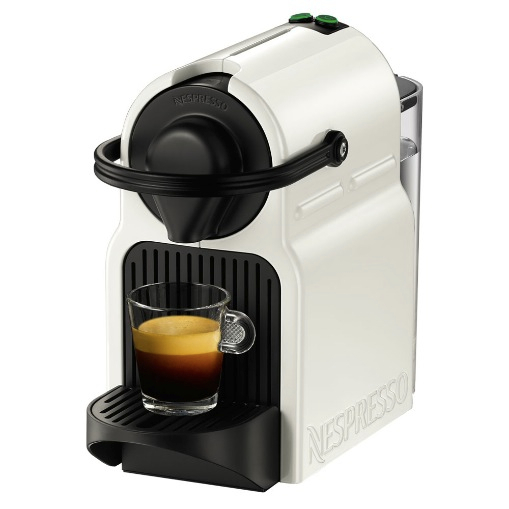 Hands-free grinding cradle that holds your portafilter to collect fresh coffee ground. Click here to read more about the BES870XL Barista Express and read the customer reviews. 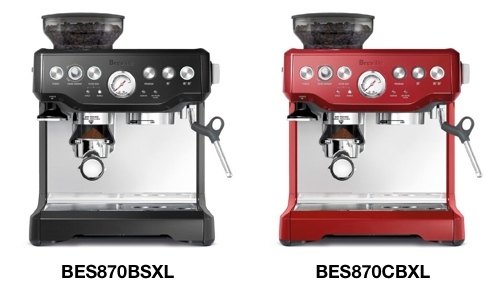 Is There a Difference Between the BES870XL, BES870CBXL and BES870BSXL? 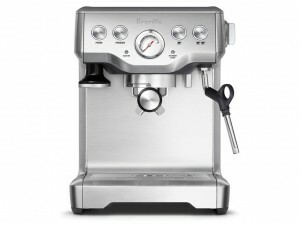 It looks almost identical to the BES870XL Barista Express, but not quite. 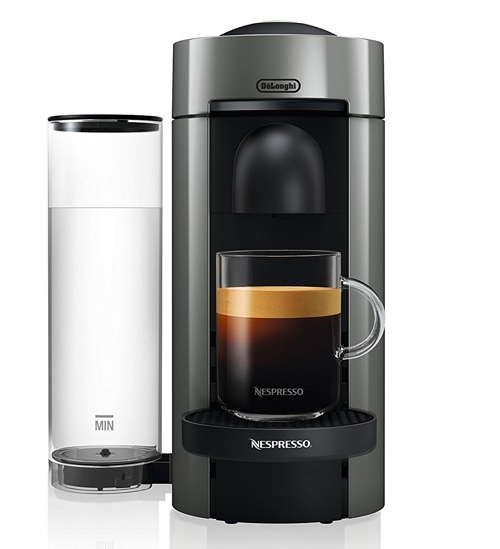 For starters, the BES840XL Infuser lacks the built-in grinder, and that’s about the only major difference between the two machines… other differences are minor in comparison. But this machine also has its own features that gives its own advantages. 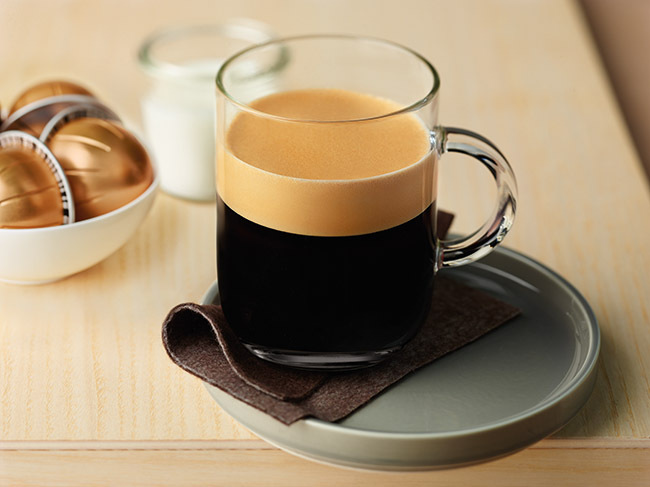 Produces the perfect shot of espresso by using a special steady, low-pressure pre-infusion that expands the coffee ground before increasing the pressure for an even espresso extraction. 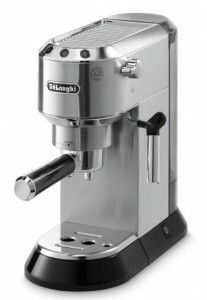 15 bar Italian pressure pump. 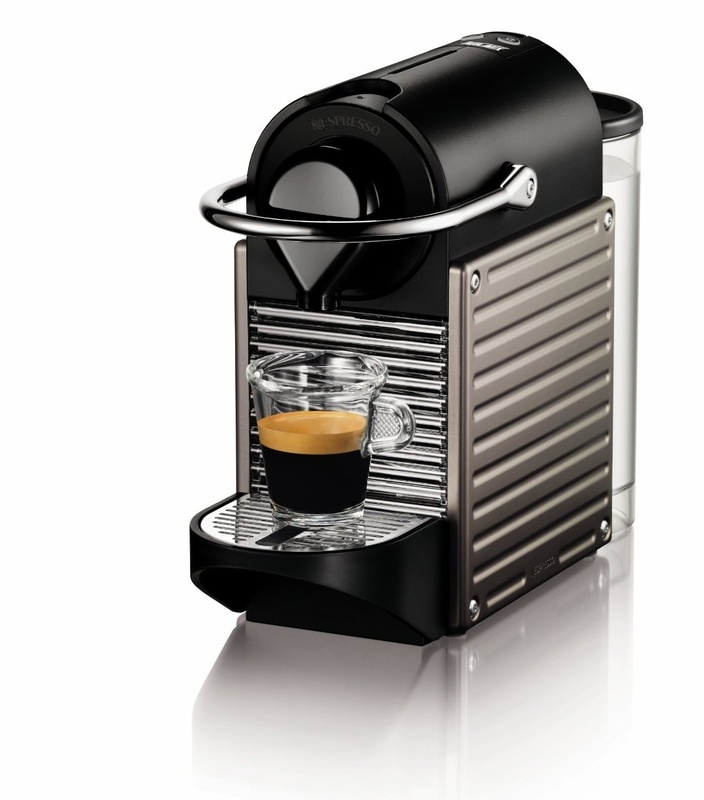 Steam wand with 360-degree swivel. 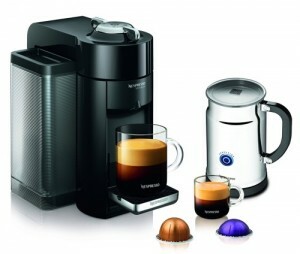 Click here to learn more about the BES840XL Infuser Machine and read the customer reviews. 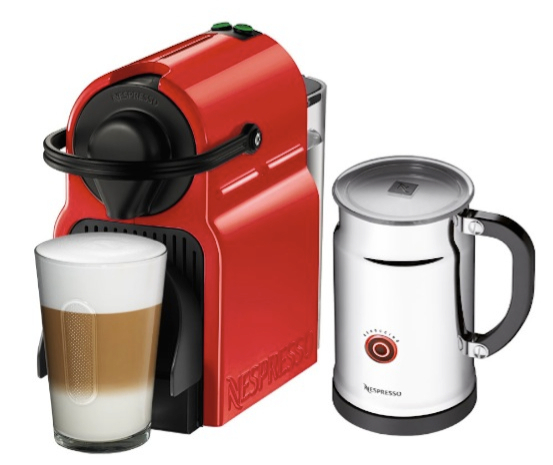 So, which of these machines would be the right machine for you? Having an espresso machine with a built-in grinder is a fantastic option for a grind-to-brew coffee experience. 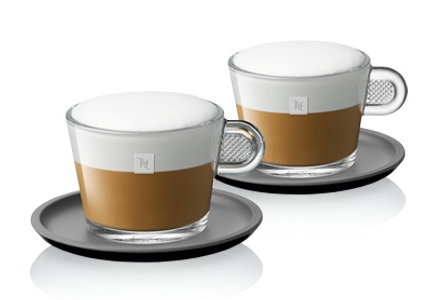 So with the Barista Express, you are guaranteed the freshest cup of coffee every time. 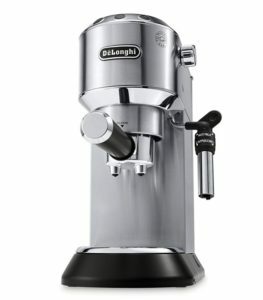 It has a larger water tank and a higher wattage, but it is also bigger in size, so if you’re limited on counter-top space, you should make sure you’re okay with its measurements. 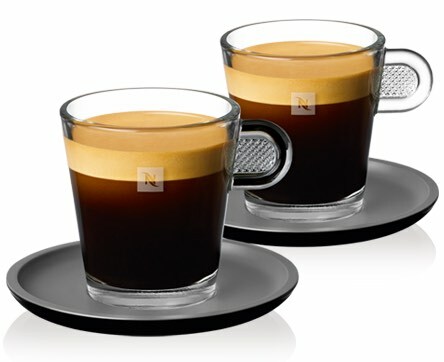 Now, just because the Infuser doesn’t have a built-in grinder, it doesn’t mean it won’t make you an espresso just as good. 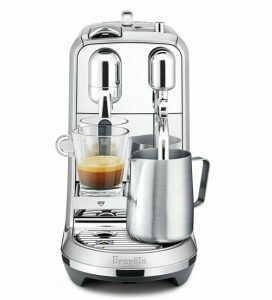 Actually, it’s pre-infusion brewing method makes sure that you get an evenly infused and extracted espresso, hence the name the Infuser. 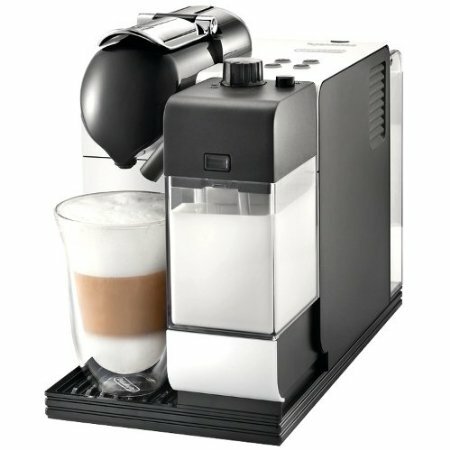 However, you are absolutely recommended that you get a conical burr grinder to go with it, if you don’t already have one. 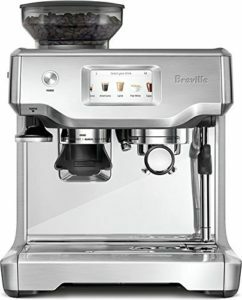 The Breville Smart Grinder, which automatically doses and calibrates each dose for you, is the perfect companion to this machine. 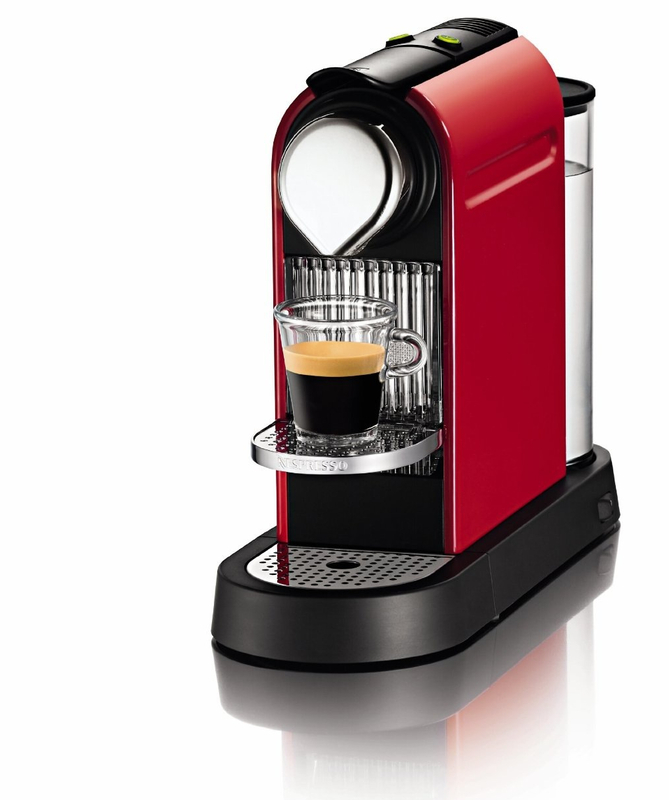 Only the BES870XL is available in two other colors: black and red. 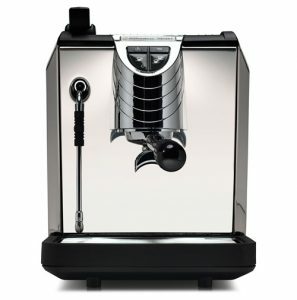 Both machines ship FREE of charge, if purchased from Amazon.com. 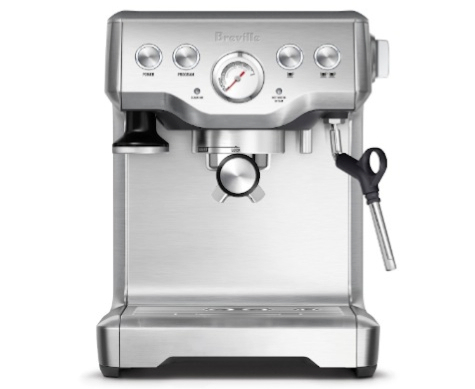 What Is The Difference Between Breville BES870XL and BES860XL? More power: BES870XL = 1600watts while the BES860XL is 1450watts. 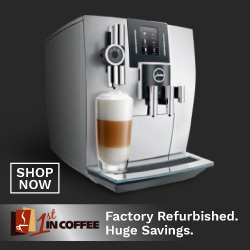 The BES870XL features a redesigned bean hopper, hot water dispenser, auto shut-off option,.